Optimum Health Institute: www.optimumhealth.org ---Holistic health program for healing of your mind, body and spirit . Hallelujah Acres: www.hacres.com ---The raw food diet from a Christian perspective. Vegetarians in Paradise: www.vegparadise.com ---Variety of info pertinent to the vegan community. Raw Guru: www.rawguru.com ---Alex Malinsky's website that has a full raw food and equipment store and offers raw food chef training, raw food workshops and even raw catering! My Raw Food Diet Recipes: www.myrawfooddietrecipes.com ---Extensive free online Nutrition Charts for many kinds of raw foods as well as recipe e-books for sale. The Best of Raw Food: www.thebestofrawfood.com ---Good resources for getting started on raw foods. Living Foods Institute: www.livingfoodsinstitute.com --- Healing and Educational Center in Atlanta, Georgia, devoted to helping people heal from any disease, no matter how serious. Raw Food Made Easy: learnrawfood.com ---Jenny Cornbleet runs this website and regularly posts raw recipes that are quick and easy to prepare. Choosing Raw: www.choosingraw.com ---On this blog, Gena posts raw dishes as well as inspirational messages about the raw lifestyle. Rawmazing: www.rawmazing.com ---Susan Powers posts recipes for amazing gourmet raw dishes with beautiful pictures. Rawfood Meetup: www.rawfood.meetup.com ---Nice resource for finding raw foodists in your area. 30 Bananas a Day: www.30bananasaday.com ---Very active online community focusing on the high carb raw vegan lifestyle. Raw Food Authors, Educators, Chefs and Athletes! 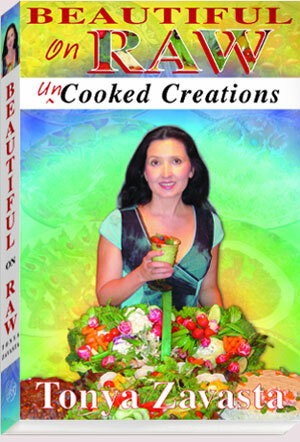 Paul Nison: www.healthwatchman.com ---Excellent raw foods chef, author and educator! The Garden Diet: www.thegardendiet.com ---Jinjee and Storm Talifero's garden diet family. 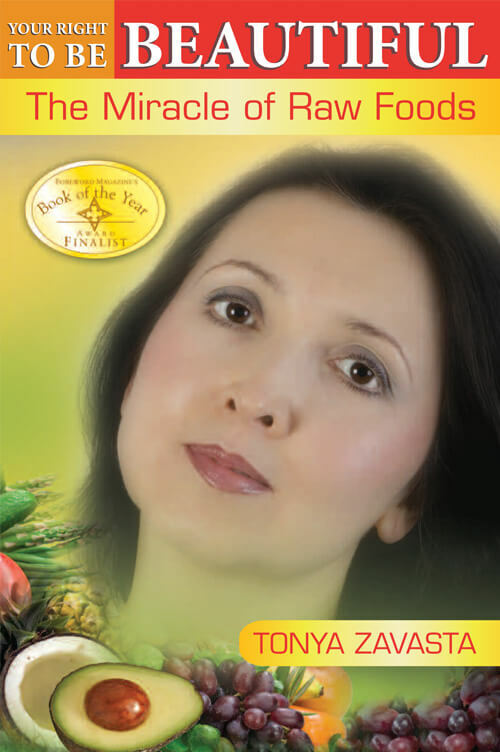 Karen Ranzi: www.superhealthychildren.com ---Author, lecturer, raw food consultant and author of Super Healthy Children. Karen Knowler: www.therawfoodcoach.com ---Raw food coach and author of Raw Food Made Simple. Mimi Kirk: youngonrawfood.com ---74 years young raw vegan, winner of "Sexiest Vegetarian Over 50" and author of Live Raw. Shazzie: www.shazzie.com ---Raw food and transformation mentor. Rhio: www.rawfoodinfo.com ---Singer and author, as well as an investigative reporter in the area of health and environmental issues. Alissa Cohen: www.alissacohen.com --- Author, speaker, raw food chef and consultant. Lillian Butler: www.rawsoul.com ---Lillian has transformed her life through raw foods and now provides raw chef training and runs a raw food catering service. Roe Gallo: www.roegallo.com --- Raw author and motivational and inspirational speaker. Angela Stokes: www.rawreform.com --- Angela recovered from morbid obesity by going raw and now is a proponent of the raw lifestyle through her books and blog articles. Jessica Fenton: www.totalrawfood.com ---Inspiring and motivational raw food speaker, journalist and natural health consultant and runs the Naturally Mummy blog detailing how she is raising her kids raw. Tim Van Orden: runningraw.com ---A highly successful raw vegan runner who not only competes in marathons, ultra marathons but even trail running and tower races! www.fresh-network.com ---UK-based Raw & Living Foods Organisation that publishes the quarterly Get Fresh! magazine . 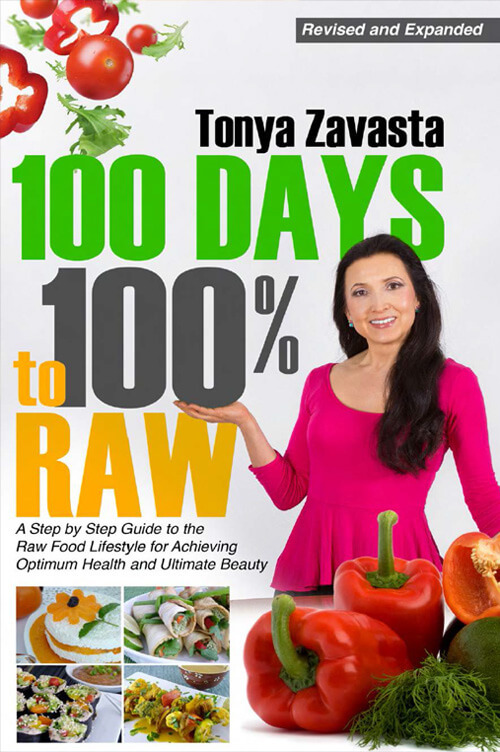 Raw Food News Magazine: www.rawfoodsnewsmagazine.com ---Breaking and trending news relevant to the raw food community. Raw Vegan Radio with Steve Prussack: www.rawveganradio.com ---Regular podcasts with an archive of the "best episodes"
Revitalive Health & Wellness: www.revitalive.com ---Raw vegan meals delivered! Sunfood Super Foods: www.sunfood.com ---Good source for organic raw nuts and various raw treats. The Raw Diet Health Shop: www.therawdiet.com ---Raw food appliances. The Raw Life: www.rawlife.com ---Raw books, appliances, snacks and more! Natural Zing: www.naturalzing.com ---Organic and wildcrafted raw food, vegan food, and living food products. Living Tree Community Foods: www.livingtreecommunity.com --- Great source for prepared raw dishes and desserts. Karyn's Fresh Corner: www.karynraw.com ---Raw fine dining restaurant and market in Chicago, IL. High Vibe: www.highvibe.com ---This store provides a variety of raw foods, supplements and natural beauty products online and at their retail store in New York city. Raw Living: www.rawliving.eu ---U.K.-based supplier of raw nuts, sea vegetables and prepared raw foods and raw foods preparation equipment.